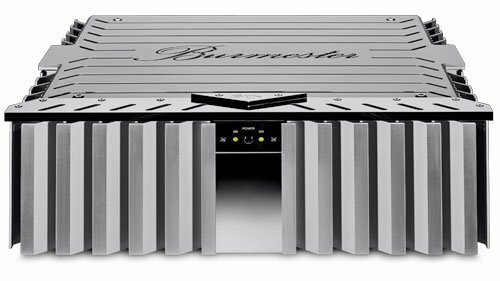 Burmester Power Amplifier 909 – Brooks Berdan Ltd. 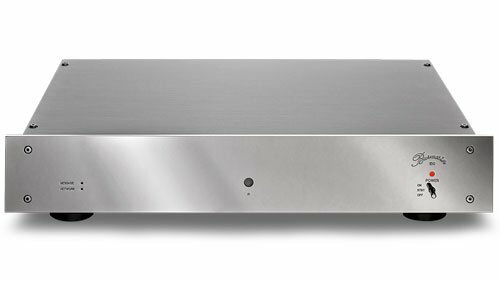 The stereo amplifier 909 is the largest we make and it is one of the most powerful in the world. 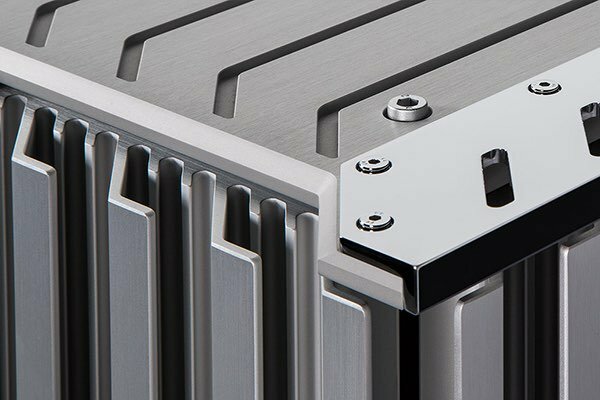 Since 1990, the 909 represents the pinnacle of power amplification in the audio domain; our smaller models 911 and 956 are its direct descendants. 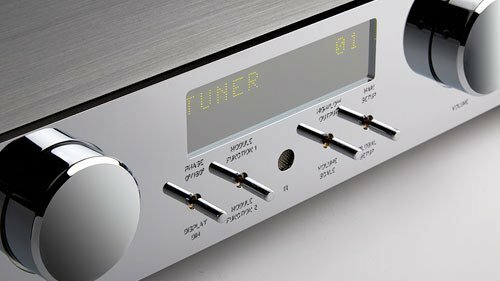 Like the legendary pre-amplifier 808, the 909 is of modular design. 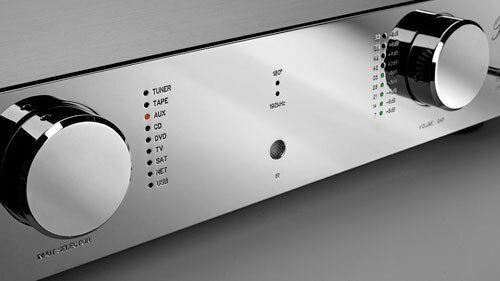 And, like all amplifiers from Burmester, the signal path of the 909 is balanced from front to back as well as DC-coupled. 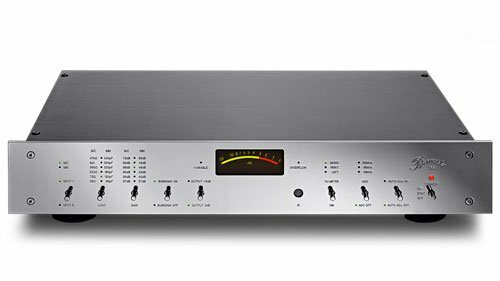 Like all our power amplifiers the 909 comes standard as a stereo amp. 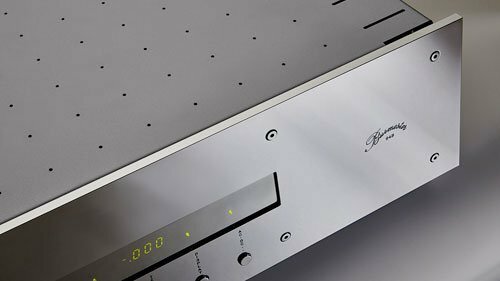 However, Burmester amps can easily be bridged into mono operation by using an external adapter supplied by us. 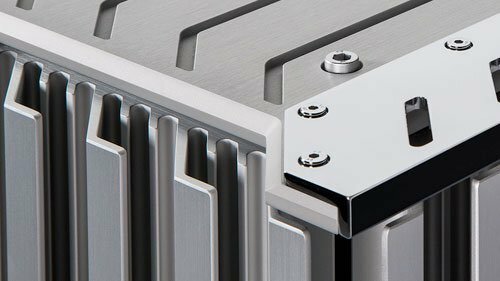 The 909 distinguishes itself by an extremly high damping factor. 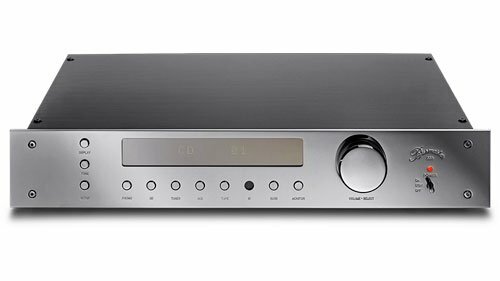 This together with the ability to deliver high currents enables it to control any loudspeaker effortlessly over the full frequency range. 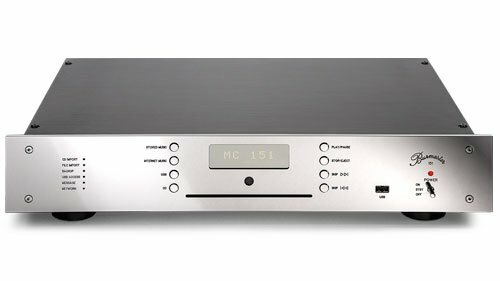 The 909 can easily deliver high continous load currents and, thus, drive loudspeakers at the lowest impedance values. 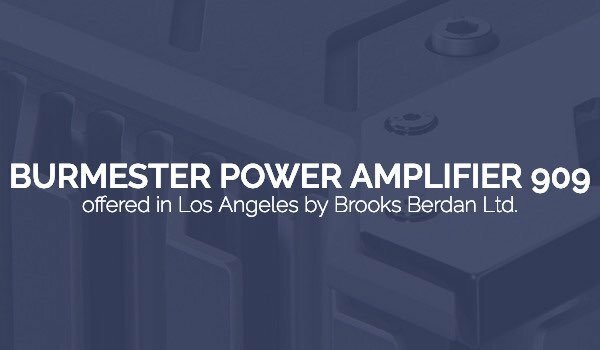 This renders the impulse response practically load-independant.